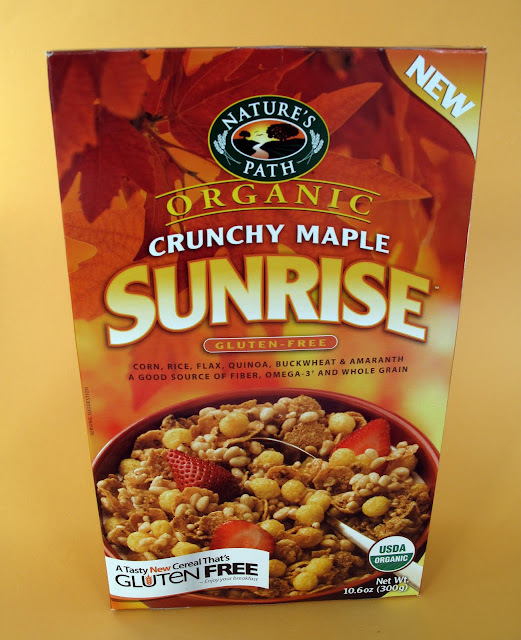 OMG CRUNCHY MAPLE SUNRISE. This used to be my breakfast every single day of every single week last summer. 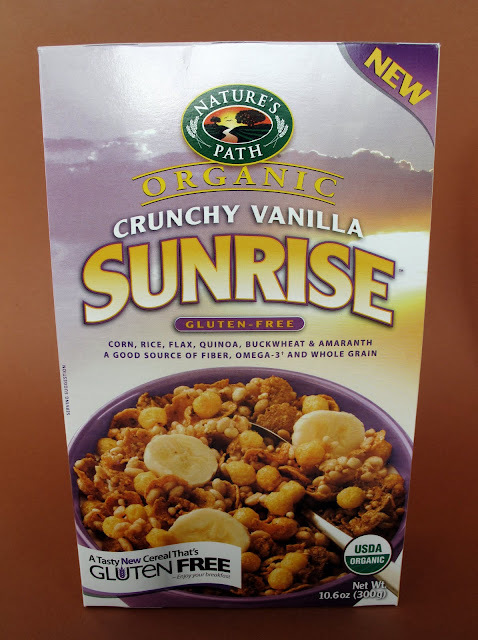 Best cereal ever, hands down!